Recent media coverage affirms that the Clinton Foundation is now facing new allegations of wrongdoing. The accusations against the Clinton Foundation stem back to alleged events during Hillary Clinton’s service as the secretary of state throughout 2009 and 2013. Three different individuals maintain that the Clinton Foundation purposefully made quid-pro-quo promises and furthermore abused monies. At this time, the aforementioned allegations are set to face review from the House Oversight Subcommittee on Government Operations during the upcoming week. However, this subcommittee is not the only group investigating the Clinton Foundation. Last year, then-Attorney General Jeff Sessions instructed John Huber to look into the foundation. Various prosecutors employed by Huber are now seeking documents from the MDA Analytics LLC. The MDA Analytics LLC reportedly reached out to authorities based on their findings from probing the Clinton Foundation. Kessel also stated that Clinton ignores the advisements of individuals who work within his foundation. The Clinton Foundation is no stranger to negative media coverage. Last month, Americans learned that the number of donations received by the foundations has decreased by millions. The drastic decline of roughly $36 million followed after Hillary Clinton’s failure to defeat President Donald Trump in the 2016 election. 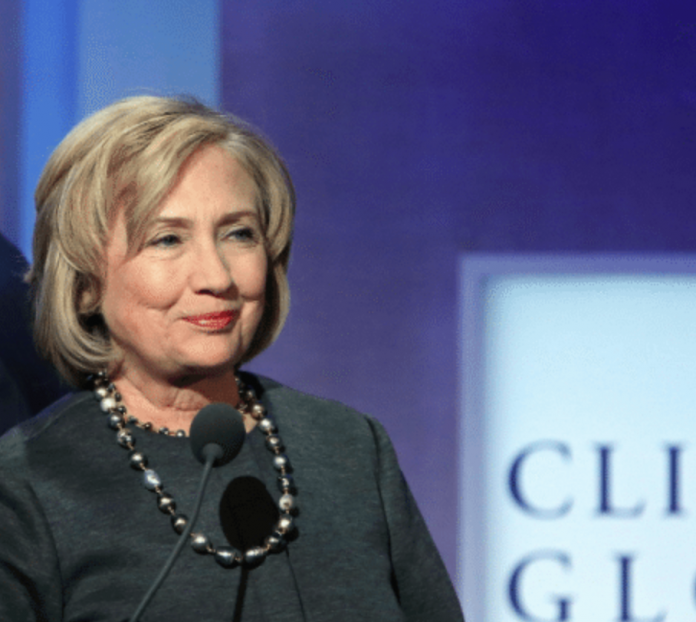 The loss of funds apparently prompted the foundation to lay off 22 of their workers; the closure of the Clinton Global Initiative also occurred after the deterioration of donations. Various individuals who are investigation the Clinton Foundation appear to maintain contrasting outlooks. Critics of the foundation frequently accuse the Clintons of pay-to-play politics and other white collar crimes. Additional updates will follow this report as new developments arise.